The BIG3 will permit its players to use cannabidiol (CBD) as a pain treatment and for recovery, the 3-on-3 pro basketball league announced on Thursday. The rule is in effect immediately. "The BIG3 is uniquely positioned in professional sports as a player-powered league that looks at our players as partners not property," BIG3 co-founder and co-CEO Jeff Kwatinetz said in a statement. 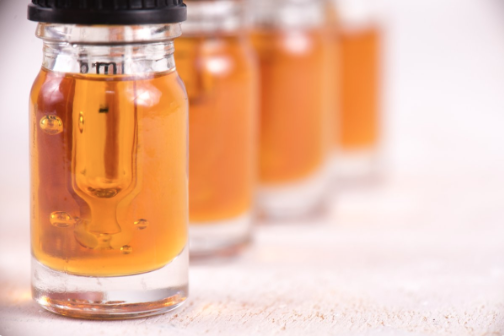 "As a testament to our relationship with our players, we listened to their feedback on CBD, as well as feedback from professionals in the regulatory and CBD industry, and decided to take this major step to support their health." The BIG3, which is in the second week of a 10-week season, says it is the first pro sports league in the United States to allow its athletes to use CBD for pain treatment and recovery. 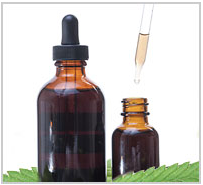 The league notes that the World Anti-Doping Agency removed CBD from its list of banned substances earlier this year. The NFL, NBA and MLB all prohibit the use of CBD in their league bylaws. NBA commissioner Adam Silver said last year that the league would examine the issue in greater detail. The NFL reportedly has also expressed a willingness to study the use of marijuana for pain management. Oklahomans voted in favor of legalizing medicinal marijuana Tuesday, with 56.8% approving the measure, according to unofficial results with 99.6% of precincts reporting. State Question No. 788 asked voters whether to legalize the use, sale and growth of medical marijuana in Oklahoma. 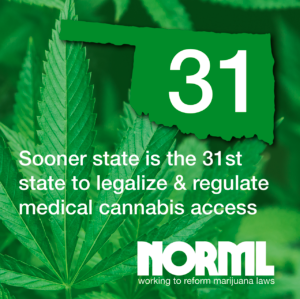 It requires a medical marijuana license with approval from an Oklahoma Board certified physician, that would be issued by the state's Department of Health. 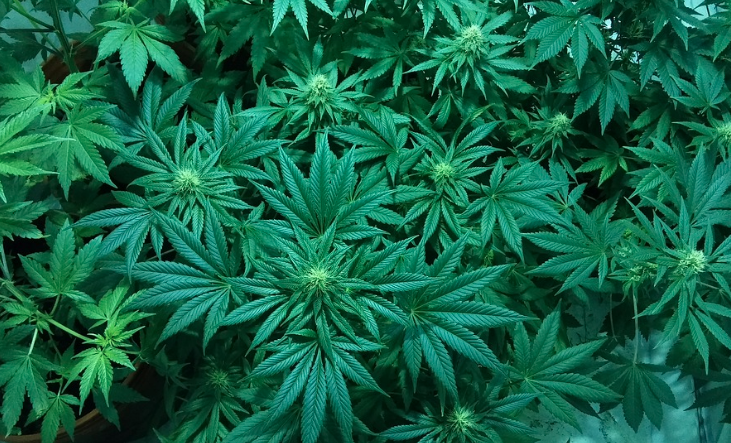 It also establishes a minimum age of 18 for medical marijuana licenses, although younger applicants can get an exception if a parent or guardian, and two doctors sign. The results in Oklahoma are unofficial, but Gov. Mary Fallin issued a statement Tuesday night. FDA approves first cannabis-based drug "I respect the will of the voters in any question placed before them to determine the direction of our state," she said. "It is our responsibility as state leaders to look out for the health and safety of Oklahoma citizens." 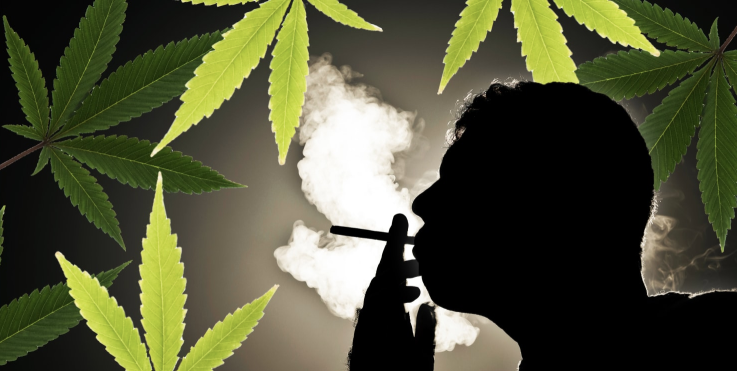 When I'm on marijuana, the thought of injecting toxic drugs into my body seems totally unhealthy and unappealing. 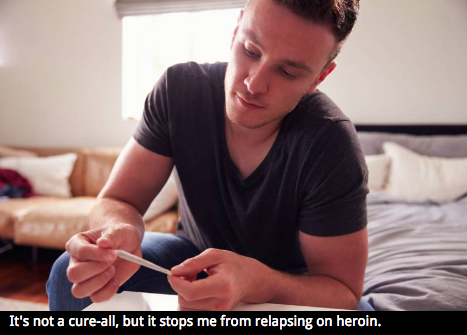 It's not a cure-all, but it stops me from relapsing on heroin. “Do. Not. Do. This.” It was a miserable Saturday, two months after my skin was sliced open, my dead knee cut out, four metal plates screwed into my bones, one large wafer of hard plastic inserted, then got everything stitched back together like Frankenstein’s monster. The voice sounded like it was coming from the bottom of a million mile well deep inside me. I stared at the pills. Eight Oxycodone. Forty milligrams. I’d become very good at ignoring the little voice that always told me the right thing to do. It helped that I felt like raw sewage. I popped the pills and washed them down with organic beet apple ginger turmeric juice. Over 20,000 people died of synthetic opioid overdose in 2016. You may have heard that due to the epidemic of synthetic opioid addiction, doctors are reluctant to give prescriptions to patients, and careful to inform patients of their dangers. My doctor—an excellent cutter and well-respected pillar of the medical community—must not have gotten the memo. He handed out Oxycodone pills like they were Pez and my dispenser always needed a refill. Donald Trump recently stated publicly that he would like to see the death penalty for people who sell opioids. Sen. George Amedore said, “It’s poison. They’re profiting on our most vulnerable.” They weren’t talking about legal drug dealers: doctors. The majority of whom are white. They were talking about illegal drug dealers. The majority of whom are brown. A dealer who sells drugs that lead to death can now be charged with homicide. But what about doctors like mine, affluent white men who deal drugs that kill their patients?